Do you have fears or anxieties about seeing a dentist? Maybe your children are anxious about trips to the dentist. Yet you know you and your children should go. Dental check-ups are essential to help prevent tooth decay. You’re not alone. Many people have anxiety about seeing their dentist – even if they’ve only every had good experiences. That’s because anxiety is usually a fear about a future event. You’re worried about something that might happen. If you have dental anxiety, it’s vital to choose a dentist who will listen and acknowledge your fears. If they can’t be empathetic when you’re talking to them, it’s likely they won’t be during treatment either. Seek recommendations from family and friends. You could also do some research online. You may want to choose a dentist who practices natural dentistry. Natural dentistry combines modern dental techniques with a use of natural materials. It can also involve traditional therapies. Some of these therapies may be less invasive. They may help you relax and become less sensitive to discomfort. 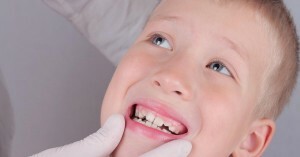 If your children are anxious about dental visits, a pediatric dentist might be best. Alternatively, choose one who specializes in dentistry for children. Don’t fool yourself that because your children are young, they don’t need to see the dentist for a while. They do. Regular check-ups are important to prevent them getting tooth decay. Even ‘baby teeth’ can become decayed. The worst thing you can do is to pick a random dentist and hope for the best. Once you have a potential dentist in mind, try to speak to them yourself. If you feel comfortable chatting to them, book an initial consultation, just for a check-up. Ensure you feel comfortable with this dentist before booking any treatments. If you’re not happy, try someone else. A fear of needles isn’t just restricted to dental patients. Nearly 1 in 5 people have needle fear of some sort when seeing a medical practitioner. Make sure that you acknowledge your fears by talking to your dentist before the appointment. They are familiar with these anxieties and may have ways to help. It may be reassuring to know that dentists use very effective numbing gels prior to giving you any injections. This should mean you won’t feel a thing. These numbing gels have helped many people overcome their fear of dental injections. Ask if your dentist can give painless injections or use numbing gel before giving an injection. Some people may fear pain from a drill. This fear can be triggered by the sound of the drill. However, patients are numbed before using the drill. When sufficiently numbed, you won’t feel any pain at all. You’ll just be aware of light pressure and vibration. If the sound troubles you, pop in earphones and listen to some music. This can help to calm and/or distract you. It can be a calming classic or a pumping dance track – whichemmver you prefer! If you’ve had a bad experience with dental pain before, you may be afraid of a repeat experience. However, many factors come into play with dental pain. Anesthetics and numbing gels are now available for most treatments. This means it’s not likely to be the painful experience you’ve had in the past. Also, when you’re more fearful, you tend to tense up. This may make you more sensitive to pain. Your dentist deals with damaged teeth and gums every day. There’s a good chance they’ve seen many people with worse dental problems than yours. So, relax. It’s their job to help people prevent dental problems. But it’s also part of their job to deal with damaged teeth and help you get them as healthy as they can be. You may like to call your dentist and let them know you’re embarrassed about the state of your teeth – but would like their help to fix them. This can help to break the ice. It also lets them know you have anxieties about it. You may find that knowing your dentist is already aware may help you feel more relaxed during your visit. Fears about being sedated fall into two categories. Some people fear they will be too awake and aware of the pain. They worry their teeth and gums won’t be numb enough and they’ll be in pain. Others fear being numb as they feel they will be out of control. This can lead to fears that they will suffocate, choke or be unable to swallow. 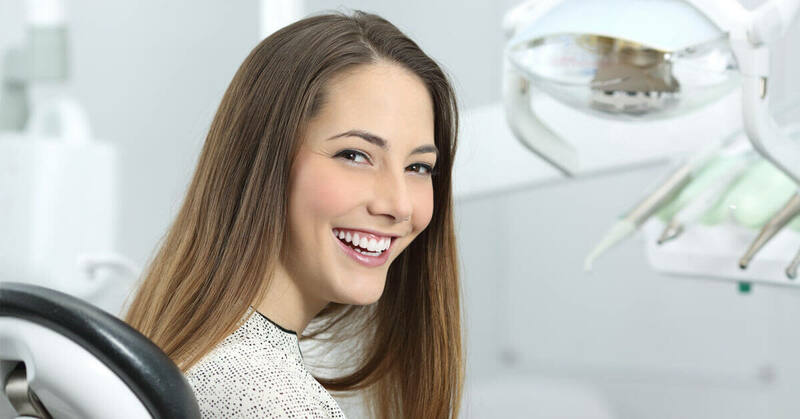 It’s important to realize that for top teeth, only an individual tooth will be numbed. For bottom teeth, sometimes your tongue or cheek may feel swollen when numbed, but they won’t be. You lose sensation in these areas but not function. So, be reassured – you will not choke or be unable to swallowing. Identify your fear. Once you know exactly what you’re fearful about, you can start working towards a solution. Choose a great dentist who listens and cares. Your fears will only increase if you’ve chosen a dentist who isn’t right for you. Consider a pediatric dentist for your children. Take someone with you. Some patients find it comforting to take a friend along. Ask for a perception of pain. You may find emotional relief from knowing what to expect with a treatment. Ask your dentist to pre-warn you about the sensations you might experience. For instance, will it be a tingle or feel like a mosquito bite? Don’t be afraid to ask for sedation if you think it may help. 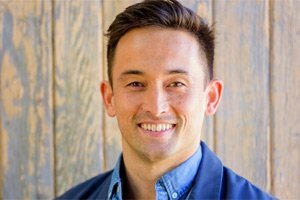 Learn about mindfulness, meditation and breathing techniques. They are great ways to reduce your anxiety. Seek professional help. The best course of action is to deal with the root cause of your fear. Unless you do this, you will always fear trips to the dentist. Do you really want to continue having to psych yourself up for every visit? These fears and anxieties may affect your quality of life if they’re left untreated. They may prevent you having important treatment or visiting the dentist at all. 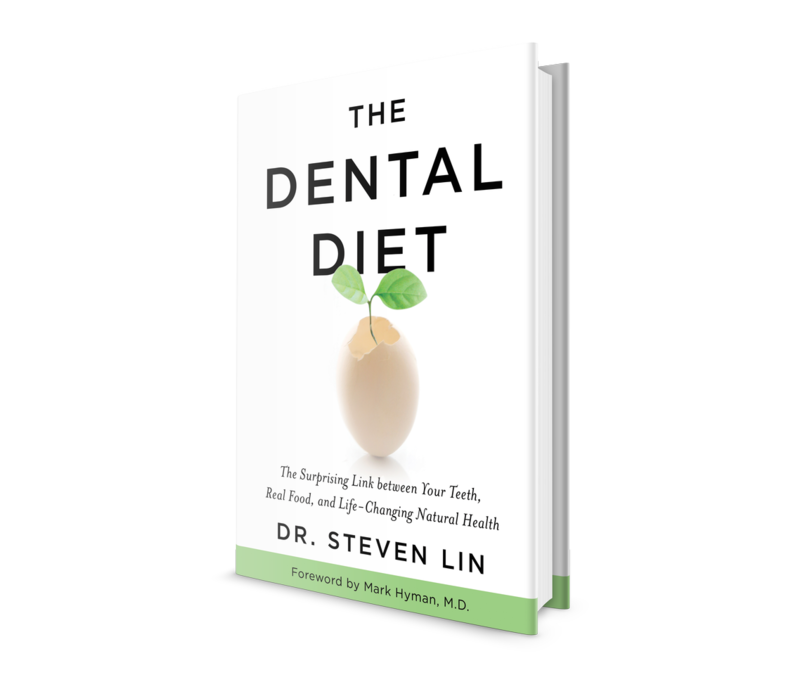 If your dental fears are affecting your quality of life, it’s time to get some help. NLP is an especially great therapy for fears and phobias. It’s effective in removing unconscious blocks and unhelpful thinking patterns. It can re-train your ‘monkey mind’! Alternately, seek out a therapist who is experienced in treating fears and phobias. Great article, thanks for that. I think I have a fear of all of the above, but also one that you left off the list – fear of getting the bill afterwards! I really loved your tip to find a dentist who will take the time to listen to your fears and concerns. I have struggled with a fear of the dentist all my life. I will be sure to try and find a dentist whom will listen to any fears that I have, so that we can possibly address them. Thank you for pointing out that I need to choose a pediatric dentist for the kids in case they are anxious because that is one way to ensure that the professional will acknowledge their fears. I have two little boys who are both afraid of the dentist, so I guess this is worth considering. After all, I am aware that if I hire a pediatric dentist, they know how to address the needs of a child, including the emotional part. And I also know they will be a lot more patient. I never knew that the fear of the drill in the dentist’s office is a very common fear. 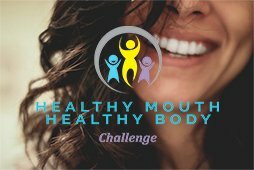 My wife and I have been trying to get our daughter into the dentist since she needs to get braces, but she is hesitant since she doesn’t want to face the drill. I will be sure to tell her that she has nothing to worry about since a lot of other people have gotten over that fear! I get a lot of anxiety whenever I have a dentist appointment. I want to find a dentist who will make me feel more comfortable. It might be nice to find a dentist who will offer sedation to help me with the fear, like you suggested. I’ll have to ask around and see what dentists will do this for me. I totally agree when you said that the dentist that we should be choosing is someone who will be able to make me feel comfortable by listening and caring. I will share this tip with a friend of mine to finally get her cavities treated. She just has anxiety over medical and dental procedures. Even watching videos almost made her collapse one time while we were just hanging out. Great article. I’m reading this right before I go to the dentist haha. I especially like how you explain what happens with the numbing and which areas during dental work. It helps to know that even though you may being numb, certain functions, such a swallowing, are still working. Another problem I have at the dentist is uncomfortable chairs and having to be reclined for long periods as I get older. It really helped when you said that we can ask for recommendations from our family and friends as well as searching online. I like the first tip since it will be able to tell me what experience they have with that specific dentist. This will be perfect for someone like me who is afraid of medical and dental procedures which I don’t where and when it started. It will give me confidence and relief when I have an oral surgery since I wanted to get dental implants to fill in the gaps that has been bothering me for so long.